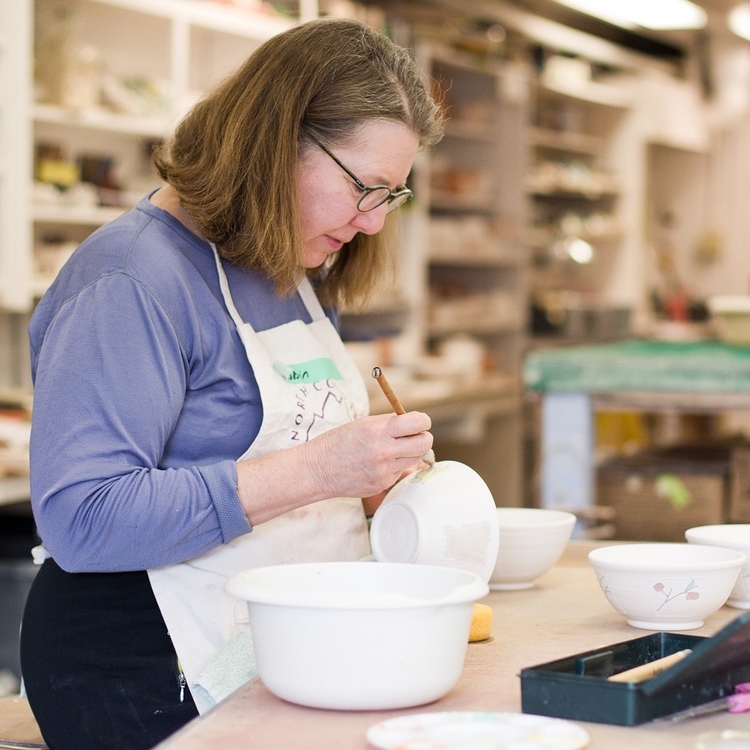 CraftStudies at the Hanover League of NH Craftsmen offers pottery classes at beginner, intermediate and advanced levels, as well as one- and two-day workshops on specific clay techniques and alternate firings. 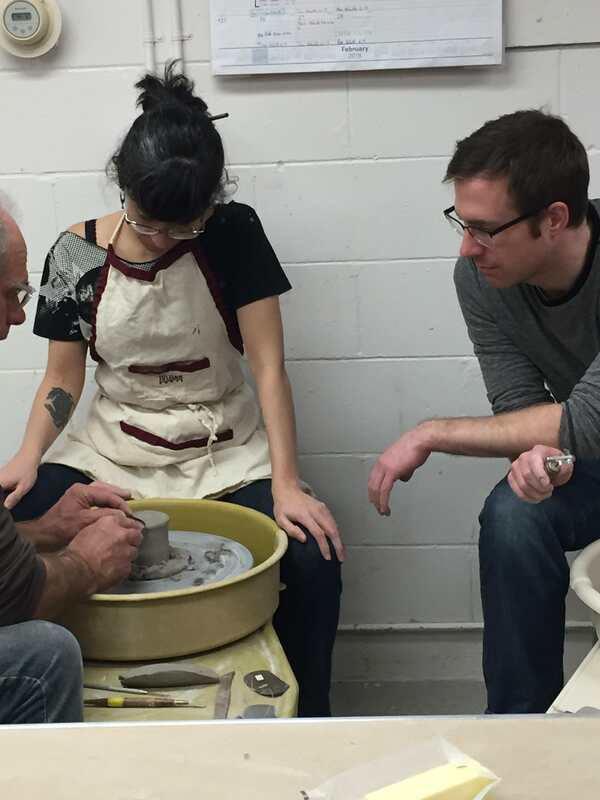 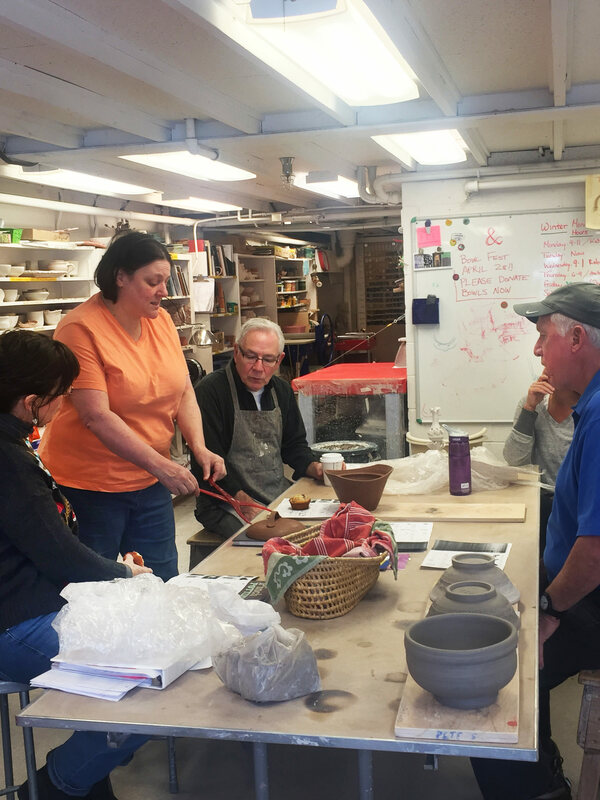 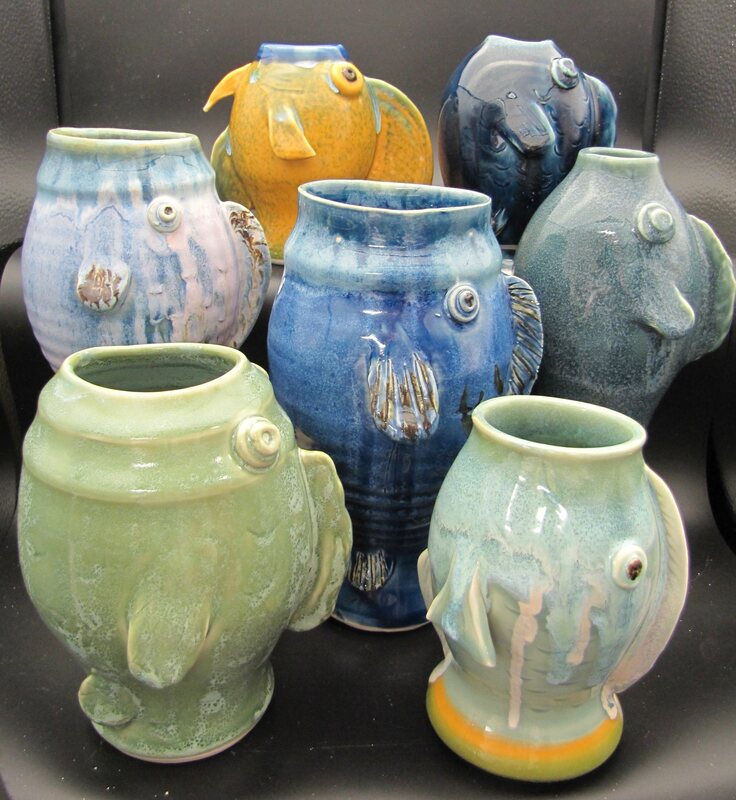 You can learn not only the basics of working with clay, but all the functions of a clay studio, including making glazes, recycling clay, and firing electric kilns. 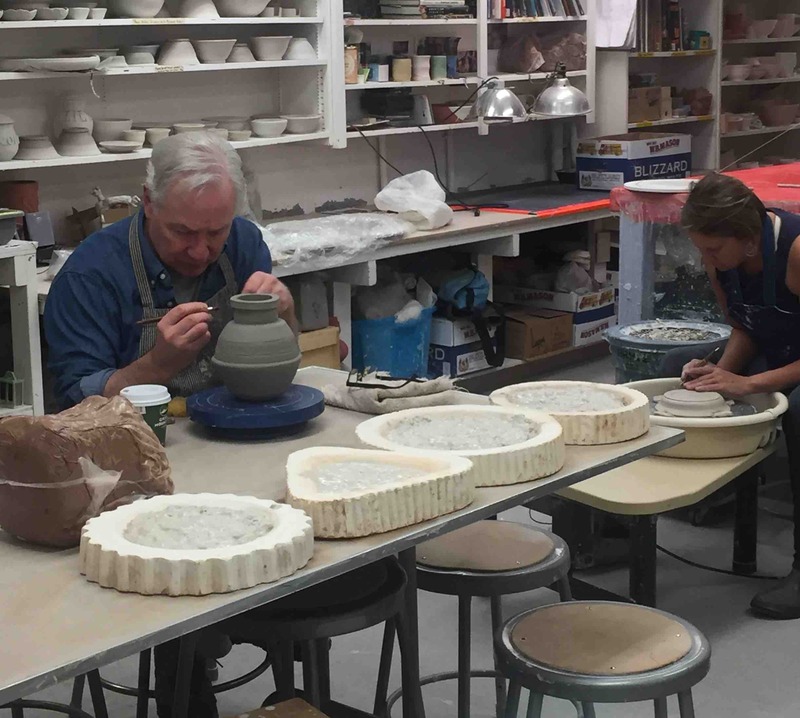 Our clay studio is fully equipped, offering: Seven electric pottery wheels Two electric kilns Space for hand-building A glazing area There are as many ways to create a clay “crock” as there are ceramicists; our instructors teach their unique methods of working in clay.